Wheelbase Media has helped newspapers make more than $94 million in advertising dollars with our cornerstone product. So, what are you waiting for? 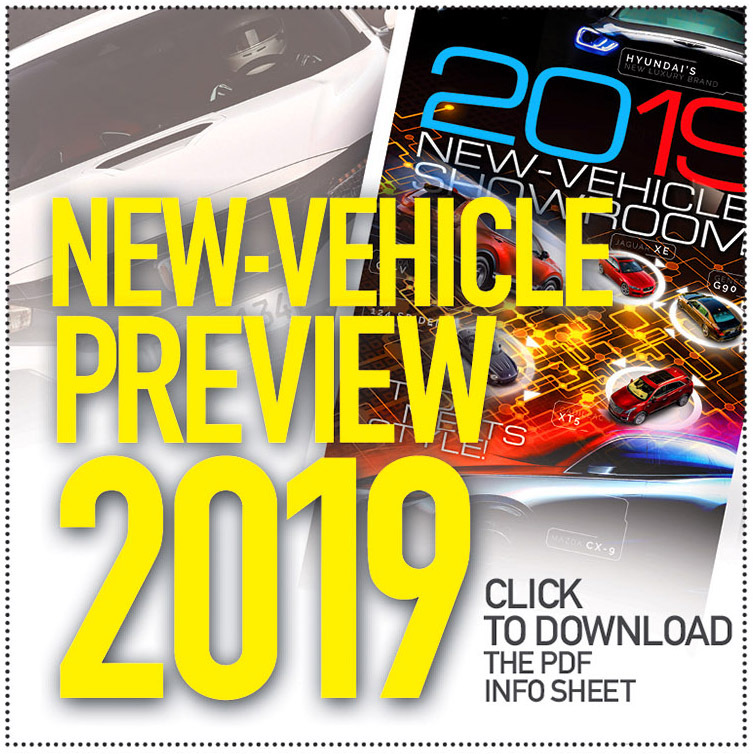 Rev up your automotive revenue with Preview 2019, a full suite of content to build your own fall new-vehicle guide or other custom publication. 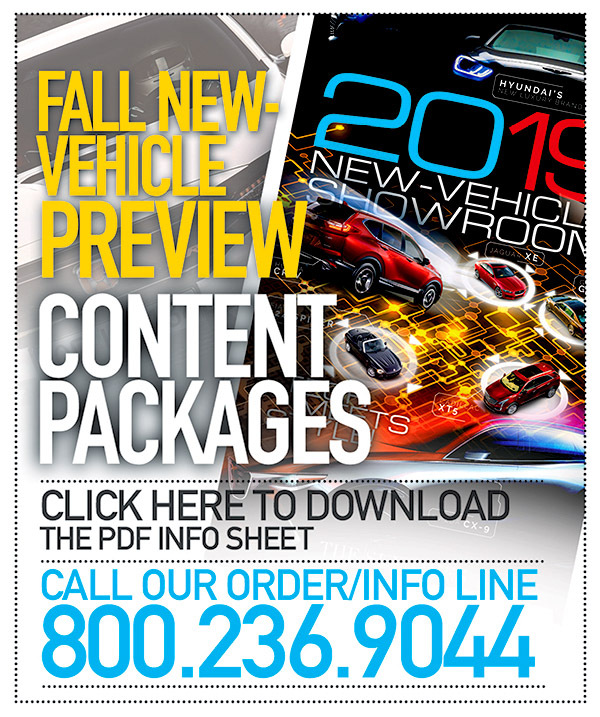 The base package provides the nuts and bolts: about 200 write-ups (about 250 words each, including pricing and specs) of the brand-new, heavily revised and popular vehicles available at dealerships for the 2019 model year. That’s Acura to Volvo (minus low-volume vehicles and exotics), with multiple photos of each vehicle. 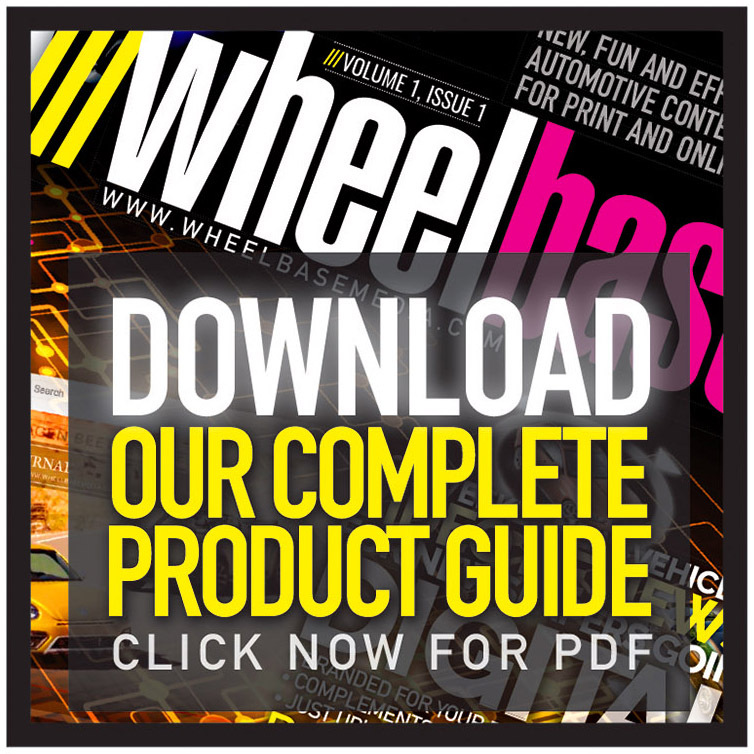 To create a full-on custom product, such as a 2019 new-vehicle guide, just add our expertly designed covers as well as our feature stories (samples below). We’ve thought of everything, including page flags and even small icons to showcase the brand-new vehicles for 2019. 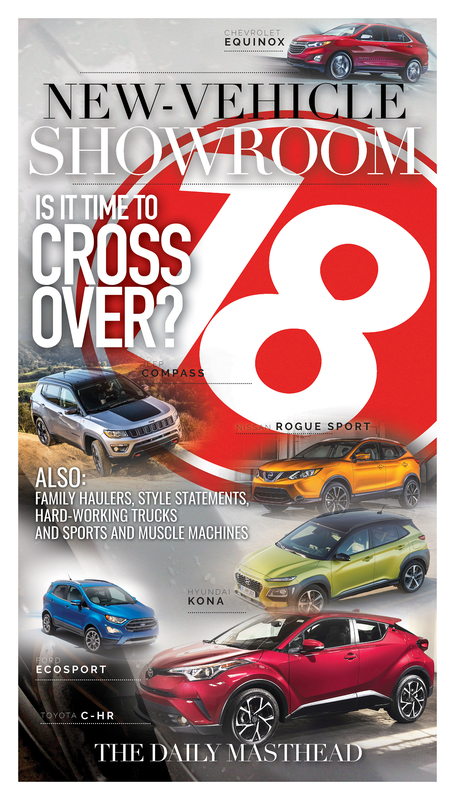 Other uses include: Category guides (separate the content into SUV, luxury vehicles and trucks, for example, and building a rollover/multiple-insertion ad program); use throughout the year in your regular weekly auto pages. Online use: Build a searchable database as a massive content repository for your website. 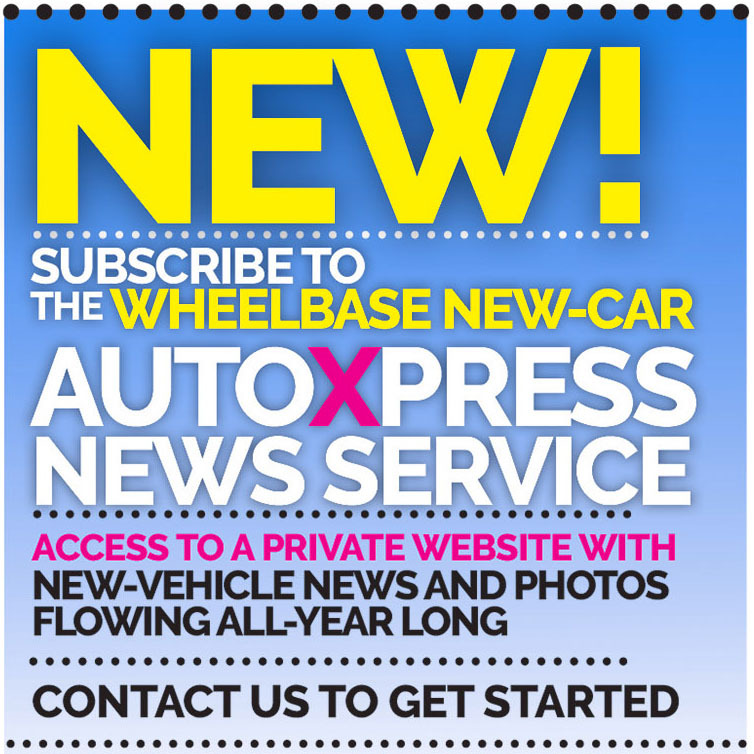 Note: For new-vehicle news throughout the year and not just the fall, sign up to our AutoXpress news service or our weekly features.